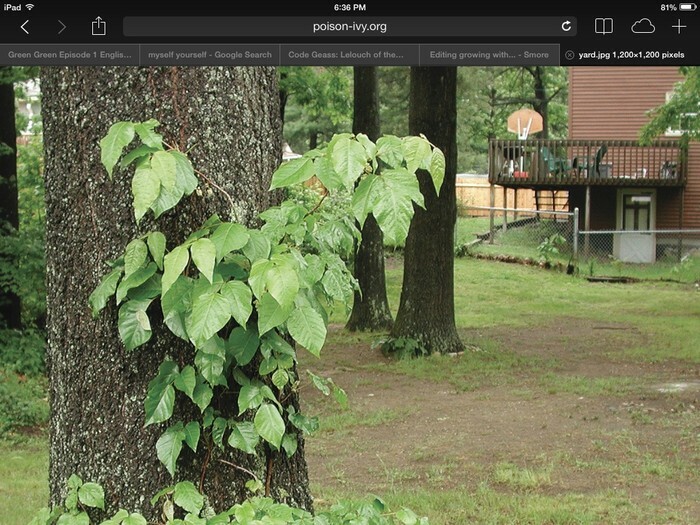 Tropism is how a plant reacts to sunlight and water and also evan gravity. 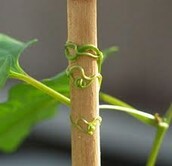 A example is when a plant start growing in the direction of the sun. The growth of a living organism that reacts to gravity, as the downward growth of plant roots!!!!!! Plants that grow on hillsides are great examples of geotropism. They may start out growing on the side of the hill, but will eventually start to grow away from gravity and up toward the sunlight. 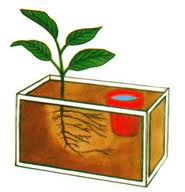 Growth in a organism toward or away from water, as of the roots of a plant. A great example would be when u have a plant with a bowl of water right next to it and the root grow in that direction. 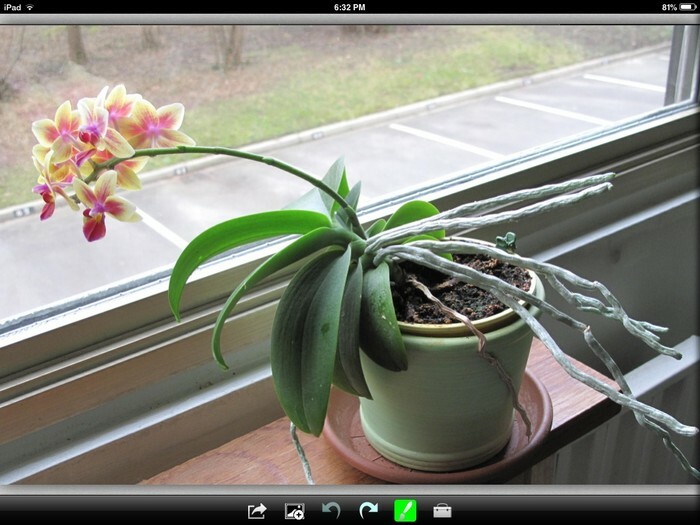 Phototropism is when a plant grows toward a light source. A example is when a sun flower is leaning over to the east where the sun is raising. Thigmotropism is the turning and bending of a plant to other organism or thing in response to when they touch. A example is when you have a sick nor pole in the ground and when you grow tomatoes they will grow up the stick or pole.